Visar alla 30 föremål som matchar din sökning. 310. David Hockney, "Joe McDonald". 311. "The New York Collection for Stockholm". 312. 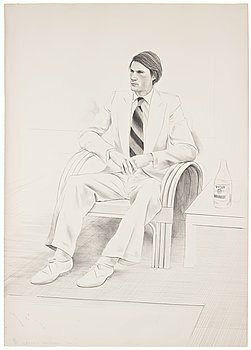 Tom Wesselmann, "The Smoker", från "An American Portrait". 313. 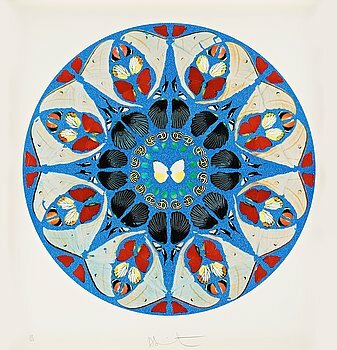 Damien Hirst, "Psalm print - Deus, deus meus". 314. 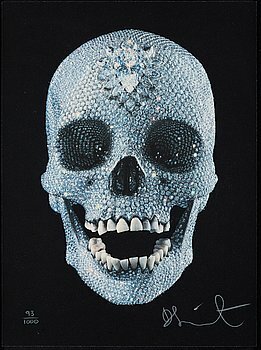 Damien Hirst, "For the love of God". 316. 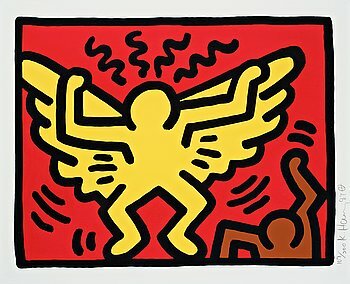 Keith Haring, "Untitled, Pl. 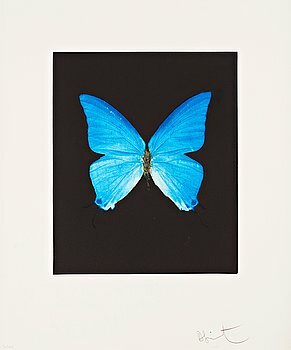 1", from "Pop Shop IV series". 317. 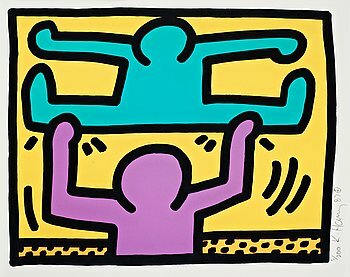 Keith Haring, "Untitled, Pl. 4", ur "Pop Shop I series". 319. 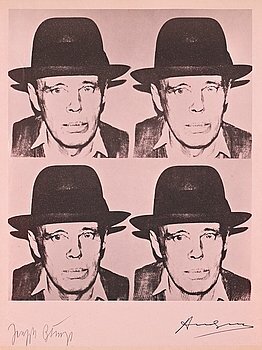 Andy Warhol Efter, "Josef Beuys". 320. Robert Rauschenberg, "Cardbird II", ur "Cardbird Series". 321. Sam Francis, "Cut Throat". 322. Frank Stella, "Carl André", ur "Purple Series". 323. Frank Stella, "Del Mar", ur "Race Track Series". 324. Jasper Johns, "Leg and Chair", ur "Fragment - According to What". 325. Robert Rauschenberg, ”Brake", ur "Stoned Moon Series”. 326. Robert Rauschenberg, "Trust Zone (Stoned Moon Series)". 327. Ellsworth Kelly, "Yellow/Orange", ur "Series of Ten Lithographs". 328. Claes Oldenburg, "Untitled (Tar Pits)". 329. Robert Rauschenberg, "Pit Boss", ur "Bones & Unions". 330. Öyvind Fahlström, "Column no. 4 (IB-affair)". 331. Tom Wesselmann Efter, "Bedroom Blonde". 332. Patrick Heron, "Winchester Four II". 333. Miquel Barceló, "Lanzarote 15". 334. Bruce Nauman, Utan titel. 335. "The New York Collection for Stockholm". 336. Andy Warhol, "Three portraits of Ingrid Bergman by Andy Warhol". 337. Andy Warhol, "Flowers (Hand Colored)". 338. 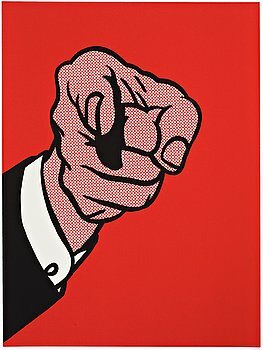 Andy Warhol, "Red Lenin". 339. Christo & Jeanne-Claude, "The Umbrellas (Joint project for Japan and USA)". 340. Christo & Jeanne-Claude, "The Gates, Central Park, New York.